Often, with a vehicle that can fit seven passengers, it is the trunk that suffers. 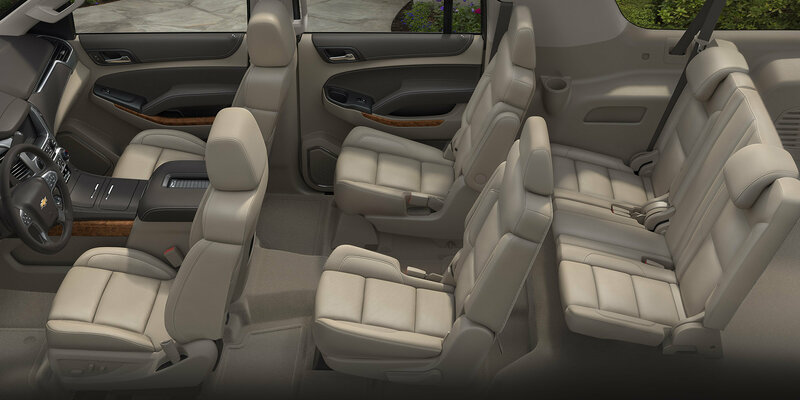 In this Suburban, however, there is no need to compromise, and you can even accommodate up to 9 passengers. Another article, another car and to the delight of the car owner, here is one with a TV in it. Also, the Suburban comes with not just one TV but two. The Suburban available in Libertyville IL is as comfortable as you could ever want and able to tow nearly anything, the Suburban is also not difficult to park and, at the same time, it has a gigantic cabin. This Suburban is downright huge, as much in the seats as the trunk. Of course, with a vehicle this size, it’s a bit normal to find a lot of space. Do you want to fall into immoderation? You might as well do it right. 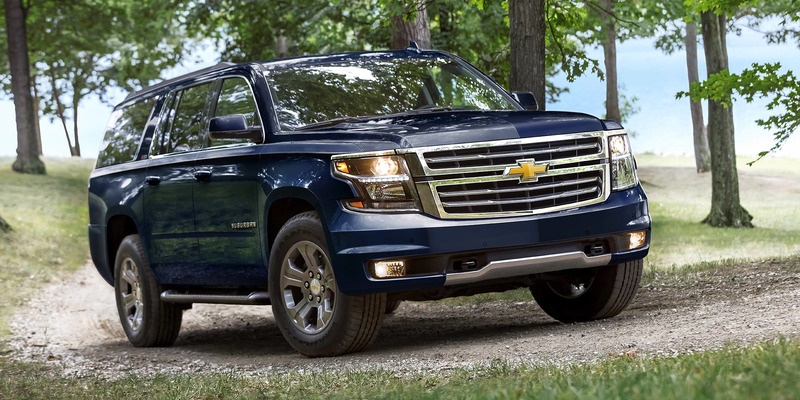 Why should you choose a Chevrolet Suburban and not the GMC Yukon, the Chevrolet Tahoe or the Cadillac Escalade that is directly derived from the Suburban? Honestly, you should select the Suburban because the Chevrolet Suburban represents, according to most car critics, the best compromise between the four. On the side, we notice the roof is a little flatter and has more angular lines. It must also be said that the price of gasoline has contributed significantly to this change. We eliminated the curves, which gives a much more carved style. Finally, the hood resumes the appearance of full-size vans with its raised central portion. It’s fun to dive into a 90’s car guide and see a Suburban with bodywork similar to today. When SUVs became fashionable in the 1990s, many people were seduced by the most impressive models. 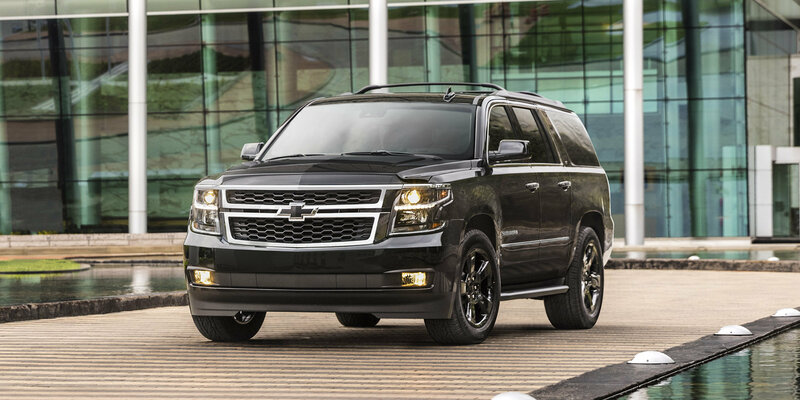 Like Tahoe, the Suburban has modernized but has kept its classic lines over time. This redesign brings several notable changes including a new grille and a reworked front, but it is mainly the headlights that denote the most modernity, they stretch a little more in the wings and now incorporate a strip of LEDs. Let’s talk about the equipment now because the Suburban is far from lacking. In fact, when listing the amenities of the Suburban, it would probably be easier to talk about what it does not have. The seats are very soft, promoting comfort on long journeys. A command allows one to tell the screen to go up, revealing a storage compartment and a USB port. 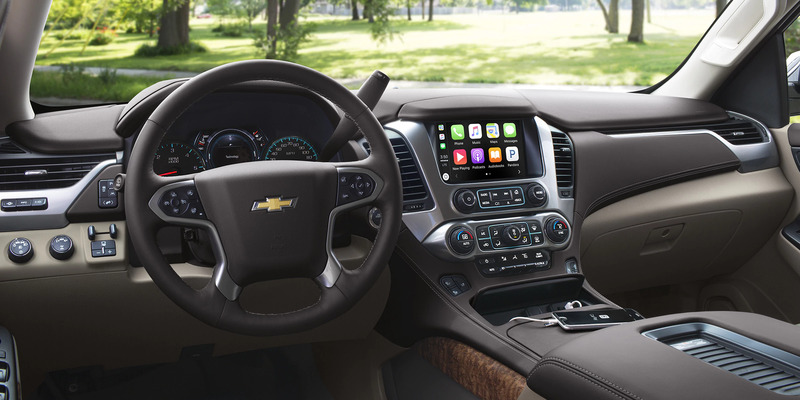 The dashboard is also modernized with the addition of an 8-inch touchscreen to control most of the settings. Nevertheless, we should also point out the significant improvement in the previous years. I try to think of what was missing, but I can not find it. The two rows of rear seats fold flat at the touch of a button in the back. In its more luxurious version, there are bucket seats in the first two rows allowing seven people to take place on board. As for the quality of the interior finish, although the salesman at Chevrolet may describe it a little like the image of a Rolls Royce, there really is nothing that could be improved. Also, it is also possible to add a seat in the front and the second row, bringing the total capacity to nine occupants. Attention to detail is also on the rise, a nice improvement over previous generations. And there is still space for luggage. Naturally, with this retail price, we are entitled to expect a list of impressive equipment, such as the Chevrolet My Link system, heated seats and air-conditioning, electric footboards, rear seats with electric folding, a sound system from Bose, two DVD screens, and so on. In fact, if Chevrolet wanted to turn this beast into a Cadillac, frankly it would only need to change the emblems. 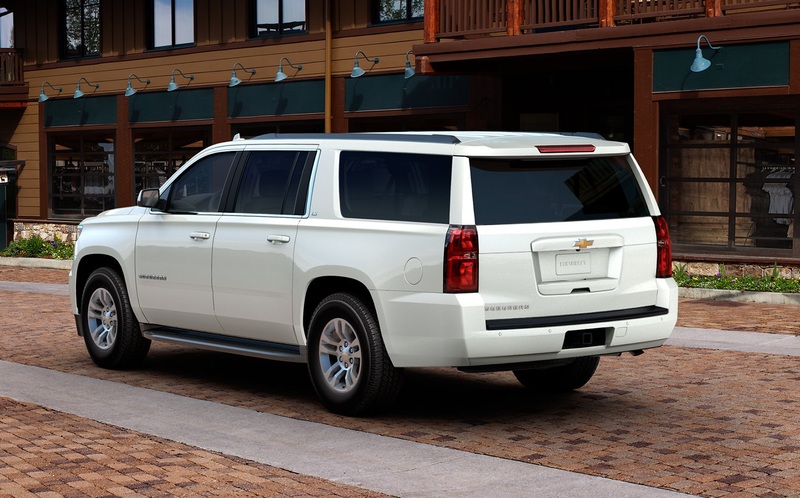 The difference between the Chevrolet Suburban LTZ and the last Cadillac Escalade is rather minimal. If there is a multitude of equipment options, the choice of engine is much clearer because here is the only one you need, the 5.3L V8 Ecotec3. Thanks to active fuel management, this motor can deactivate half of its cylinders when the requested power allows it, which offers better fuel consumption. This four-wheel drive system is very efficient, and we appreciate its auto mode that avoids any intervention automatically distributing the torque between the front and rear wheels when needed. The only real mechanical choice offered on the Chevrolet side is the type of gear. The tandem is available in two- and four-wheel drive versions, but it’s hard not to recommend the four-wheel drive if you want to enjoy increased stability, especially in the winter. If the most determined thieves decided to tow a Suburban, the inclination sensors of the LTZ would detect it and put an end to the operation by triggering the alarm of the vehicle. And since we are talking about security, let’s look at what it can do to ensure not only you but the things you own. To prevent theft, sensors are installed in the vehicle to detect broken windows and movements in the cabin. Regarding safety, you will not be left out either with seven standard airbags. 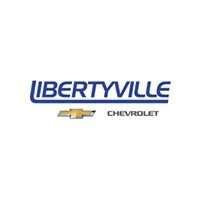 With all these unbelievable advantages, why not see your Chevrolet dealer in Libertyville IL and take the 2018 Chevrolet Suburban for a test drive?